Can you imagine going a day without the internet? The generations before us managed it and now Russia are proposing to disconnect from the global internet. Are they just wishing to go back to better times, or is there an ulterior motive behind it? The Russian government is proposing to switch off their connection to the global internet for one simple reason. They are trying to test their cyber defenses, and for them to do that effectively they need to unplug. Russia is expecting to test their defenses by April 2019, though no official date has been put forward. Any communications will instead remain inside the nation through a domestic server. The Digital Economy National Program is a law passed by the Russian government to ensure the country can still operate in the event that an outside nation isolates them. There is a threat looming over Russia’s head from Nato and its allies after several perceived cyber attacks from the eastern European country. Should sanctions be put in place where Russia is disconnected from the global internet, the country needs to be able to function without it. That is why they are unplugging from the internet, to see whether their current technological solution. 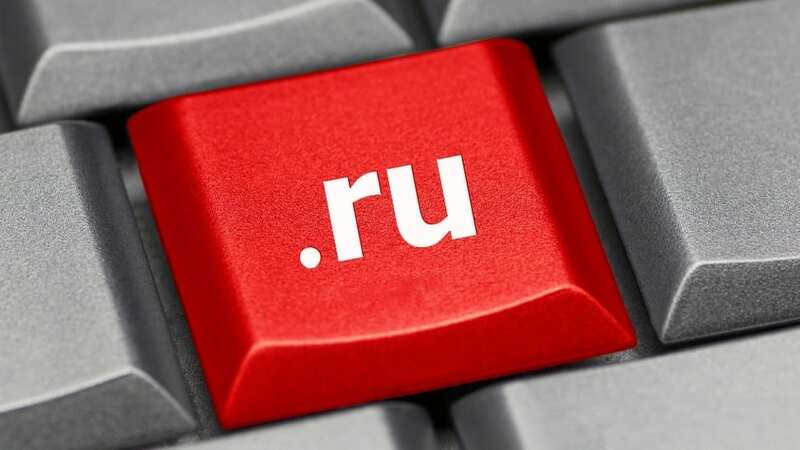 The DNS is the internet’s address system, and under its own law, Russia is building its own version. This should allow Russia to continue accessing the internet should they be cut off by others. Despite the threat, Russia does already have access to these address books, but none of the 12 organizations that run them are based in the country. Experts believe that one reason why Russia is building its own version of DNS is to allow the government to censor whatever they like, much like in China. Anything deemed prohibited will no longer be accessible to Russian people just casually browsing the internet. 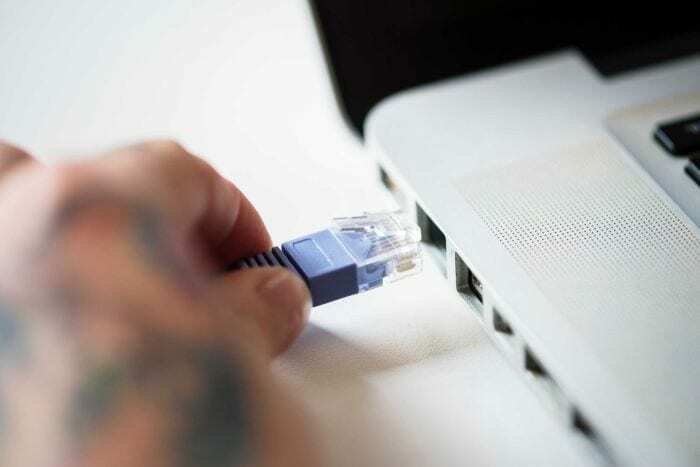 The testing period is expected to bring major disruption to Russian internet traffic as the experts try to work out the kinks. What Russia is proposing to do is to basically build themselves an internet castle. From here they can control what comes in and out, drawing up a drawbridge to prevent anything they don’t want from entering or leaving.